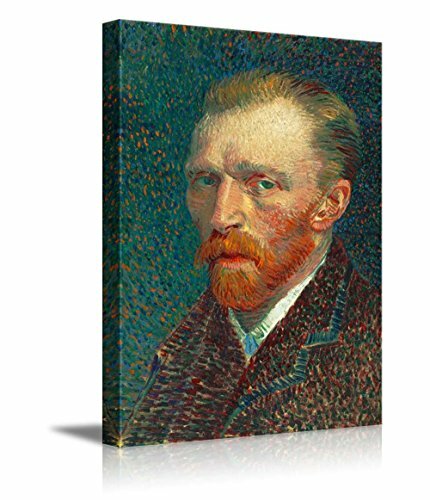 wall26 - Self-Portrait by Vincent Van Gogh - Canvas Print Wall Art Famous Oil Painting Reproduction - 24" x 36"
If people werent clear I have issues, I think now they do! This along with paintings by edvard munch and some other dark art take up my walls and i feel right at home with just that. Of course, this is one of the most beautiful pieces of art ever made. Being able to have this very high quality print in our living room is so wonderful. You can almost see the brush marks. Quality is incredible.